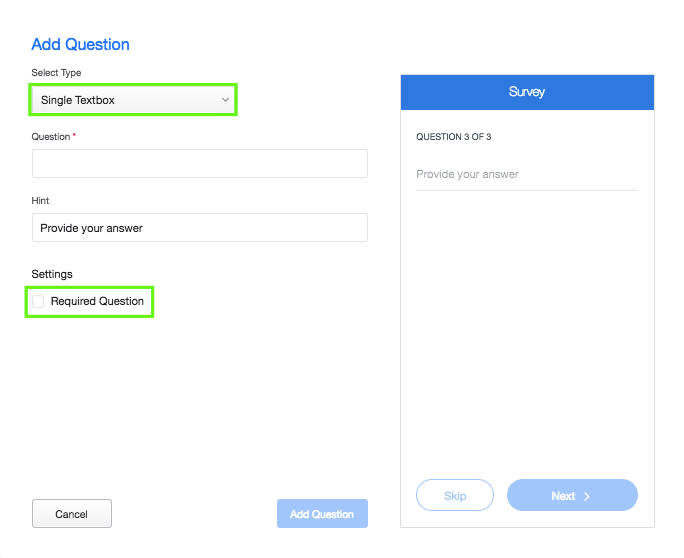 This is a guide on how to add a survey to your Lead Retrieval app for attendees to fill out. In this we offer how to steps to set them up. 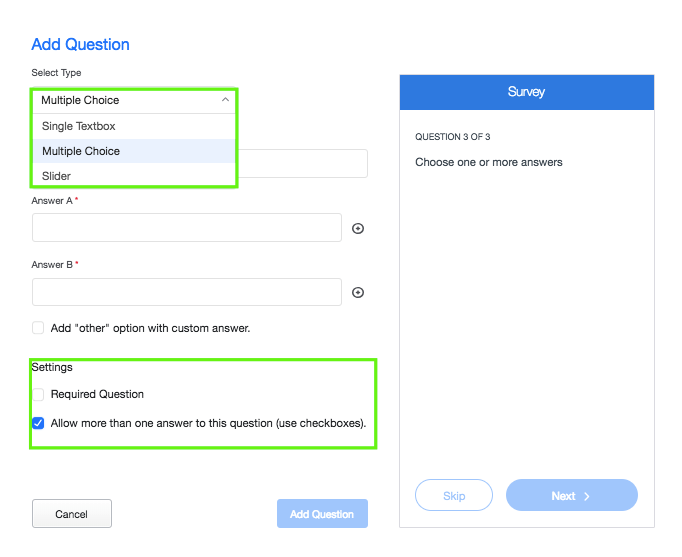 By adding well-designed survey questions to the lead form, you can help your booth staff members collect specific information about new sales leads and/or valuable customer insights that could be used for marketing purposes. 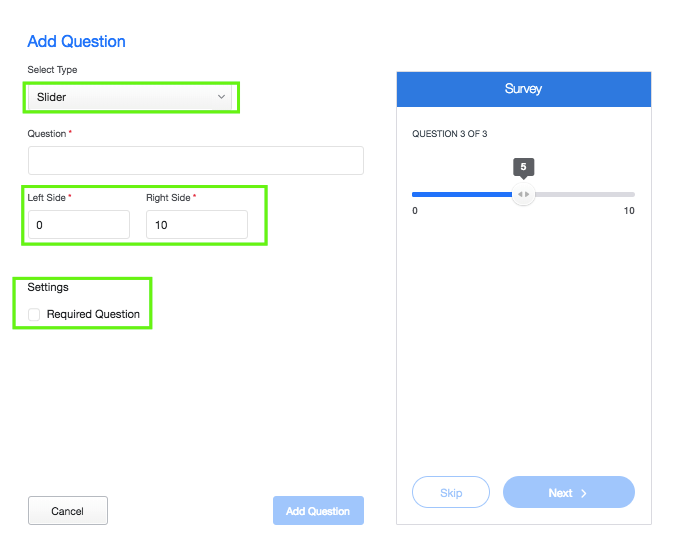 You can check "Required Question" box to make sure your booth staff members would be required to complete the survey when scanning the lead. You can check the Survey results for each profile on your dashboard or export the Archive with this information.